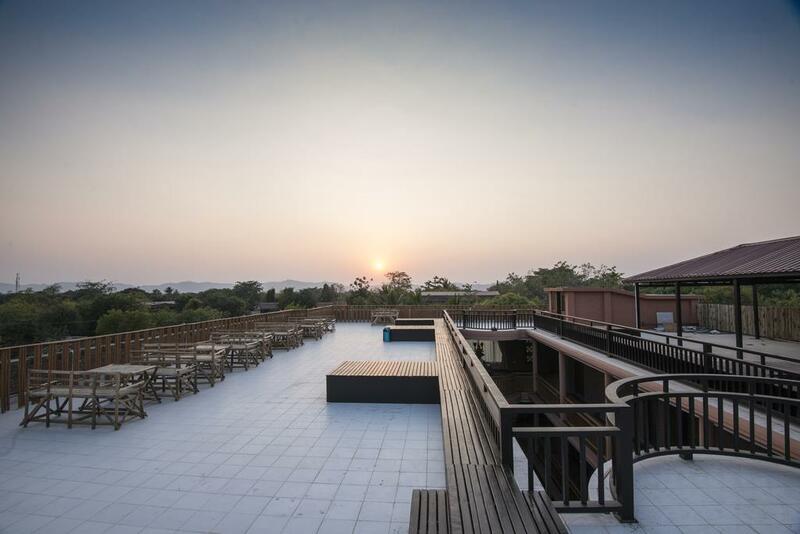 With the beautiful land as in the myths as well as the good qualities of people, Myanmar is one of the hottest destinations on the map of Asia. 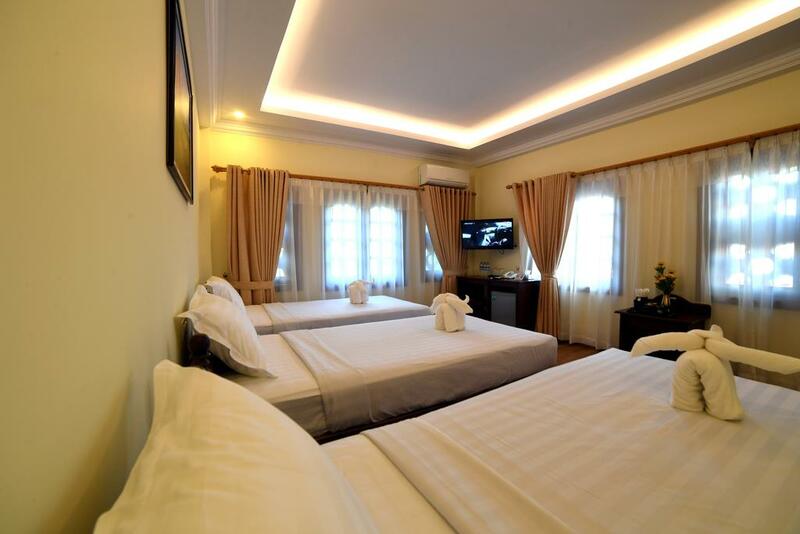 Mandalay City is the great choice for you when travelling Myanmar. 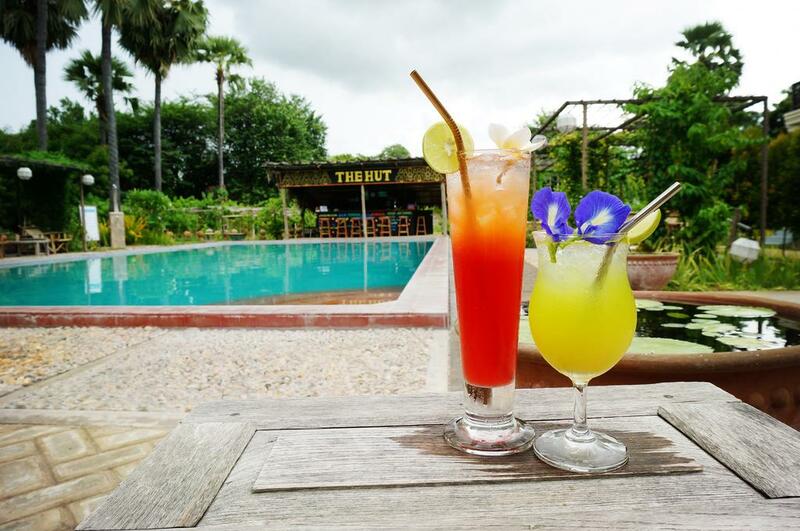 This is the top 5 best accommodations in Bagan that you can refer to before booking. 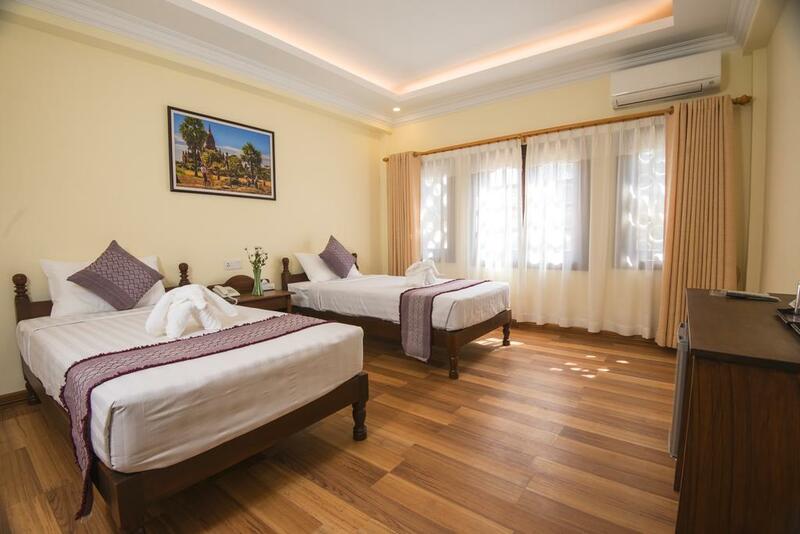 Six Stars Guest House is a 10-minute walk from Shwezigon Temple, an 18-minute walk from Alodawpyi Temple. 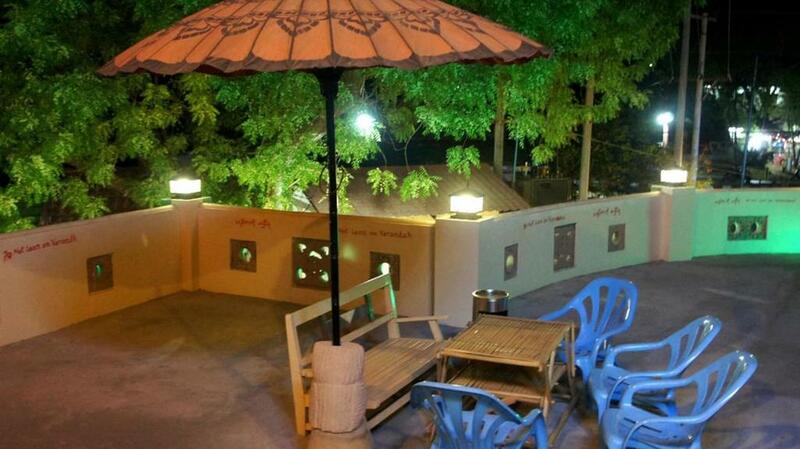 Htilominlo Temple is 1.5 km from Six Stars Guest House while the Bulethi Temple is 1.8 km away. 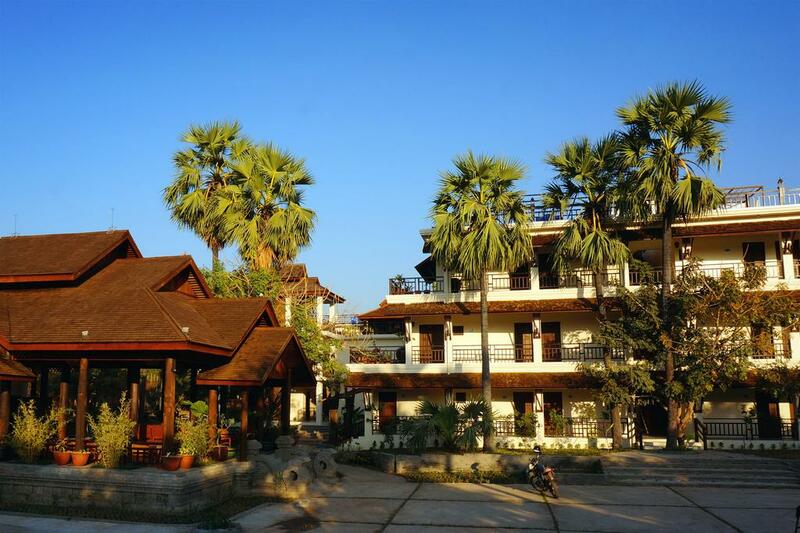 Nyaung U Airport is just 4 km away. 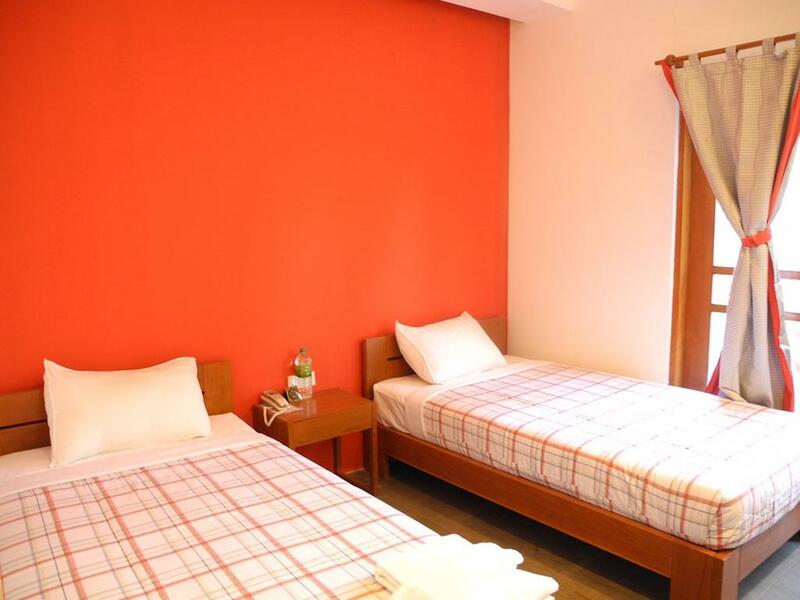 Six Stars Guest House is a classical house with red-brick material. 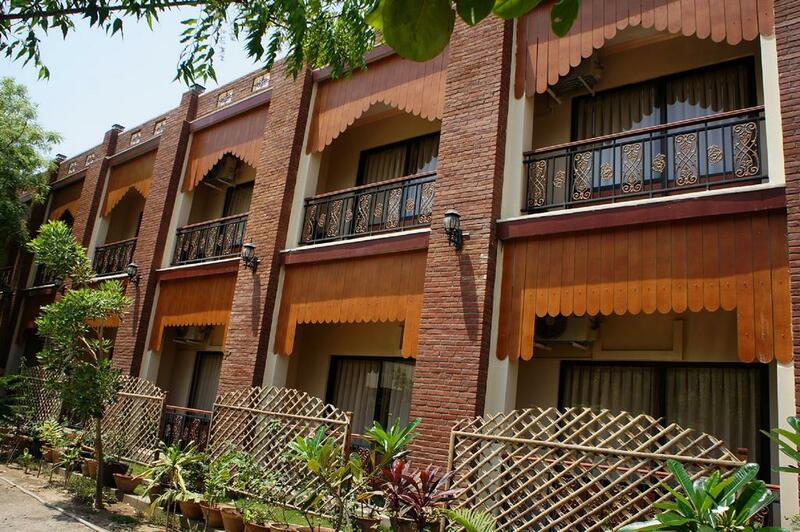 There are a lot of green trees around the house, which creates an enjoyable feeling for first time visitors come here. 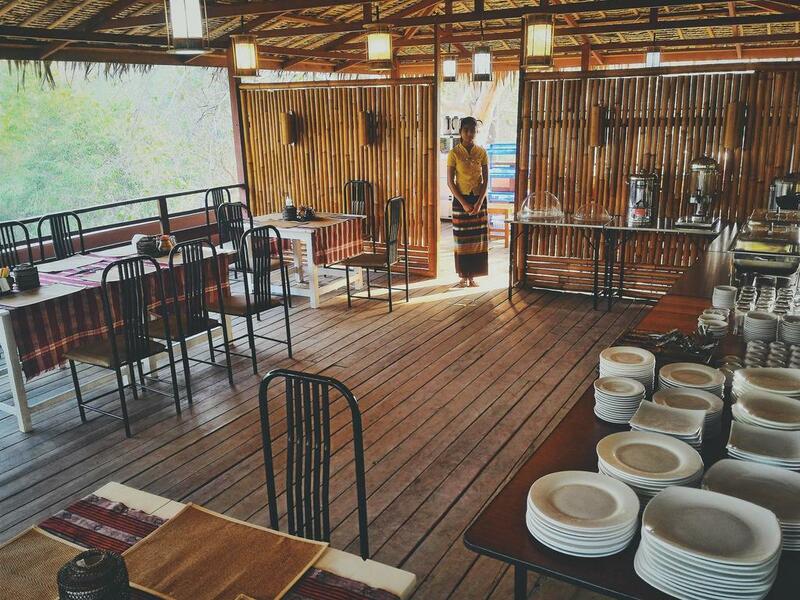 The dining area is extremely spacious and airy, space is bold Myanmar style. 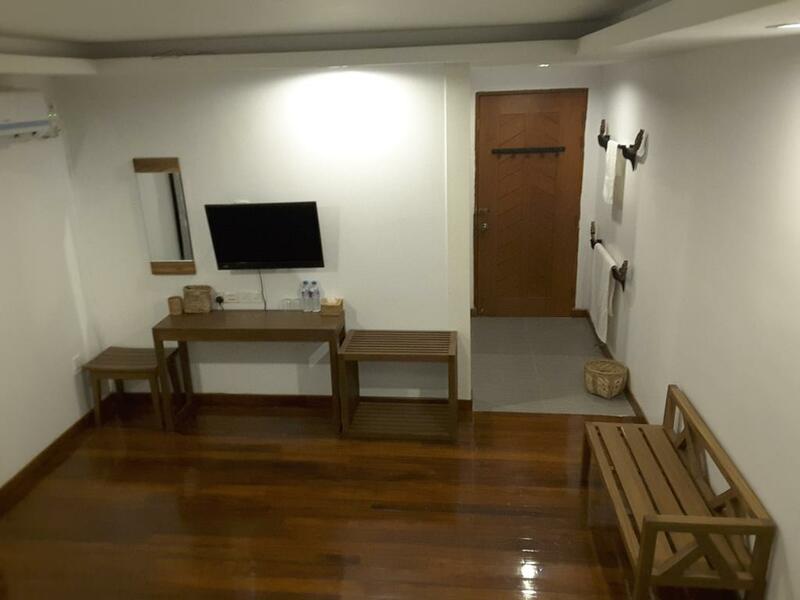 The space of Six Stars Guest House looks simple but everything is combined to create a beautiful place. 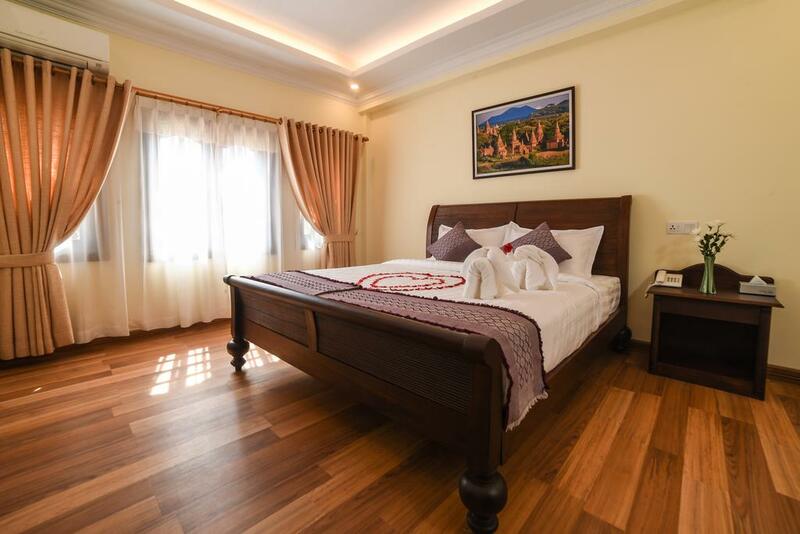 Contrary to the classical style outside, the space inside of each room is very impressive with modern design and well-equipped with full of facilities. 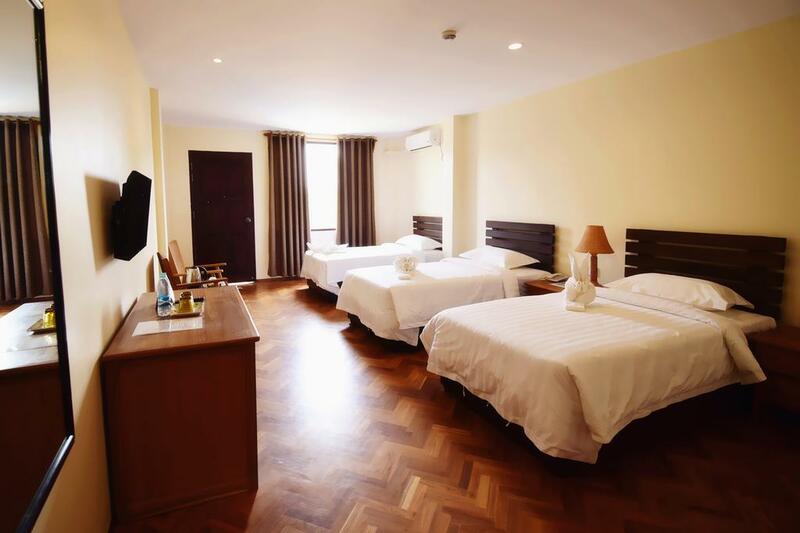 Rooms are spacious and clean. 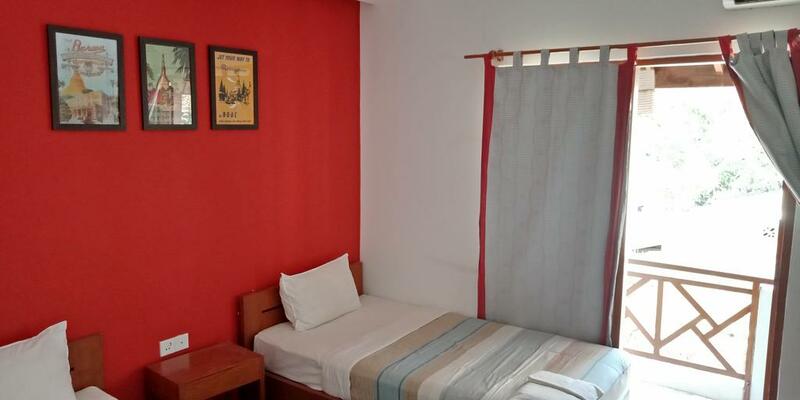 Rooms at the guest house are fitted with a wardrobe, TV and private bathroom. Breakfast is standard and services are very professional. 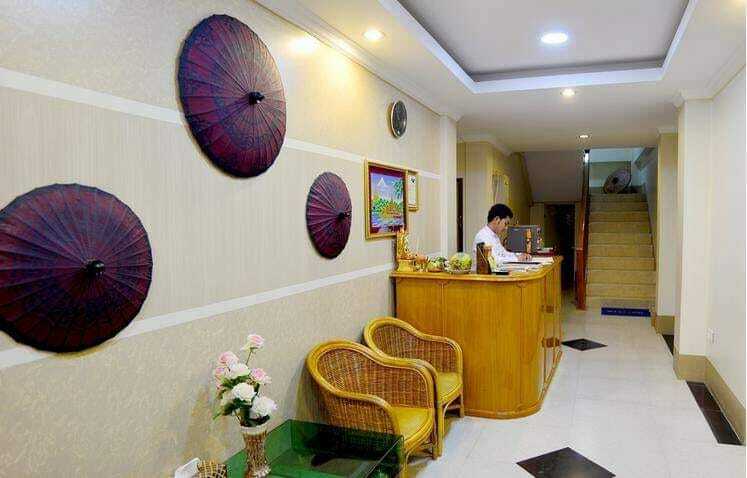 All staff are willing to respond to all our requirements politely and warmly. 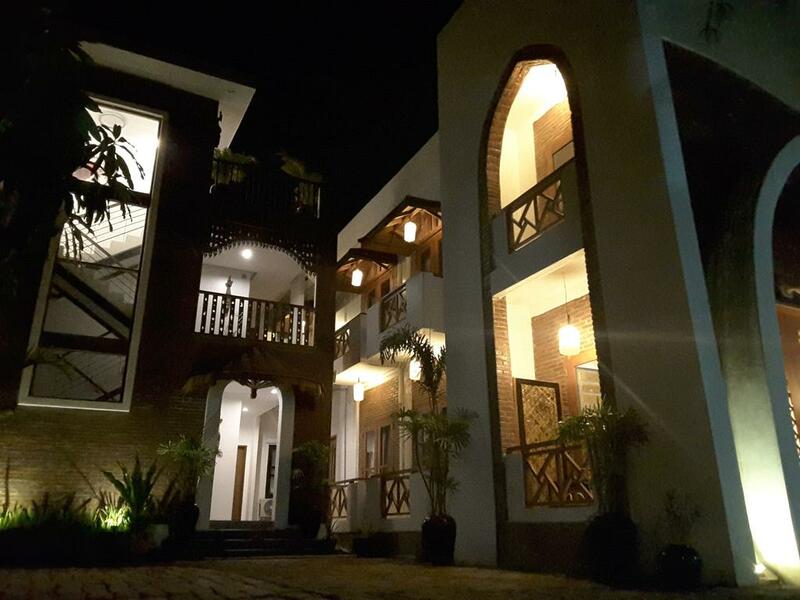 Bagan Nova is a 10-minute walk from the Lawka Nandar Temple, 9 km from Nyaung U Airport. 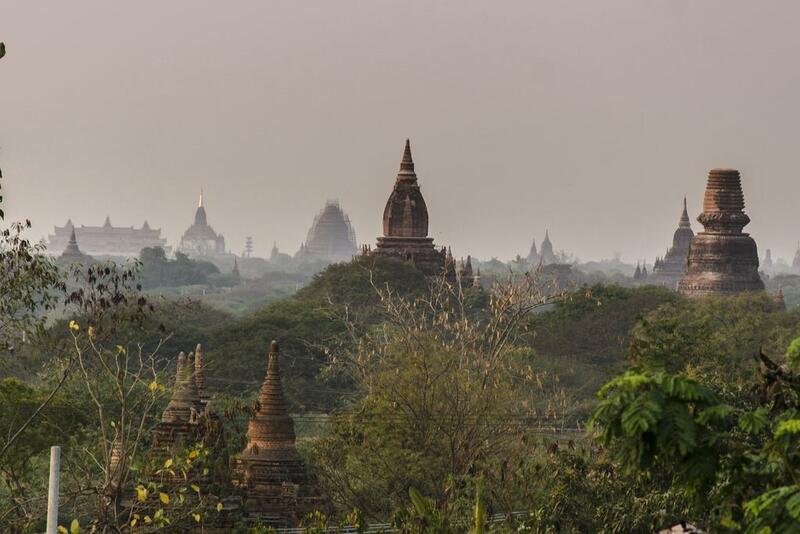 Bagan Nova has a unique and fancy architecture that makes visitors love at first sight. 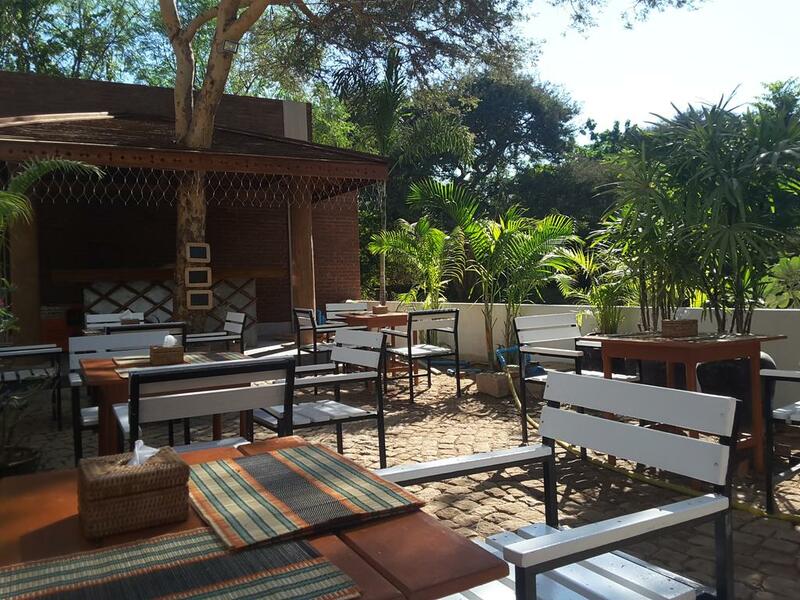 Bagan Nova has a spacious garden for you to eat, beautiful view to relax and enjoy the atmosphere. 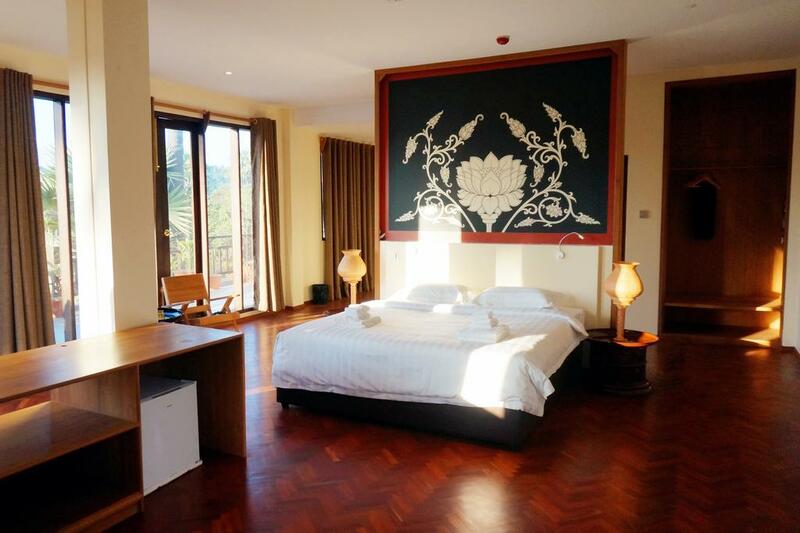 The rooms of Bagan Nova are not limited by a certain style. 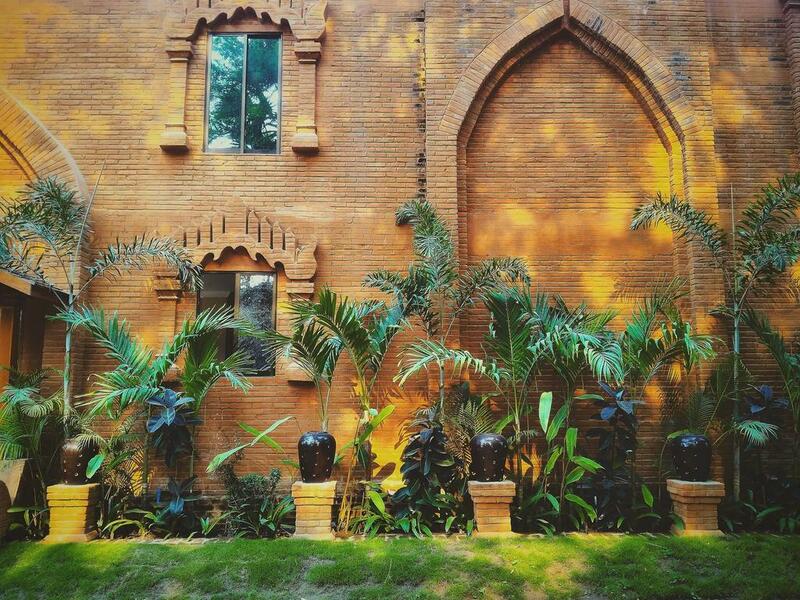 Each room has different beauty. The space in the room ranges from deep color to bright color. 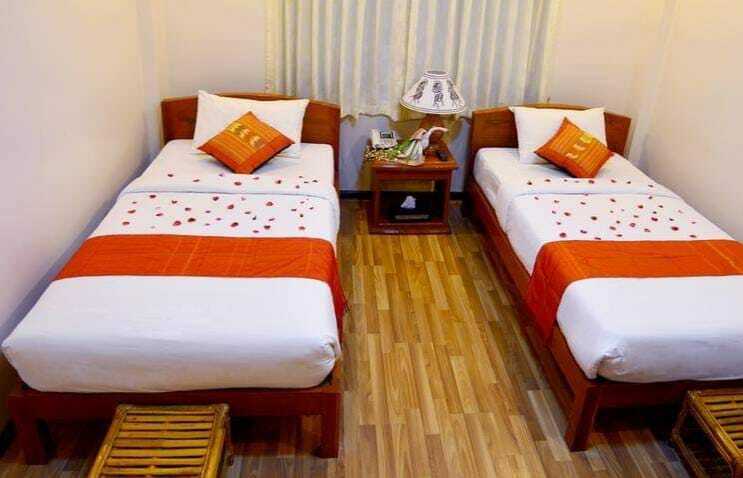 Rooms are super clean and comfortable. 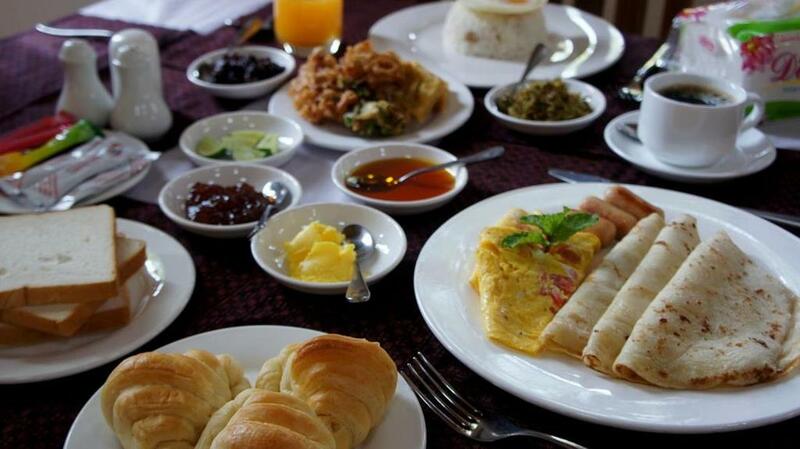 Breakfast here is awesome, it make sure guests never leave hungry and the menu changes each day. 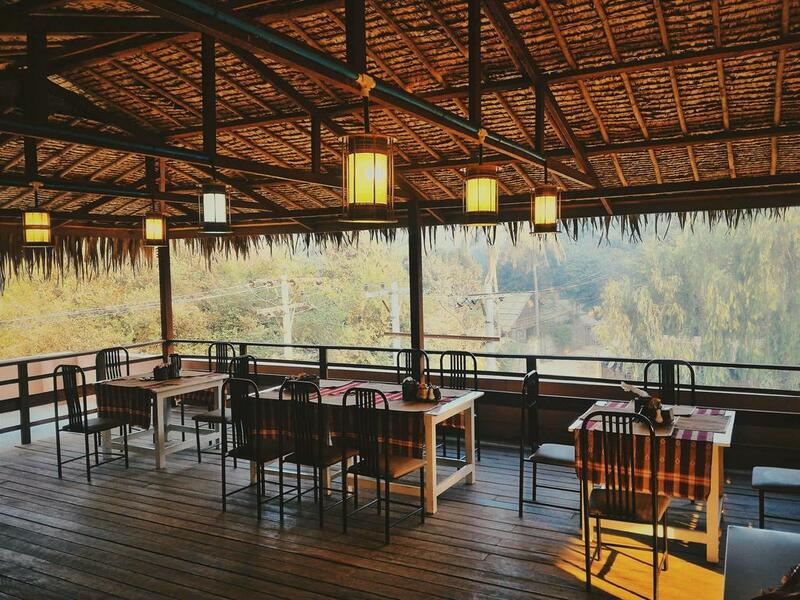 Myanmar Han is located at the foot of the beautiful Tu-Yin Taung Mountain. 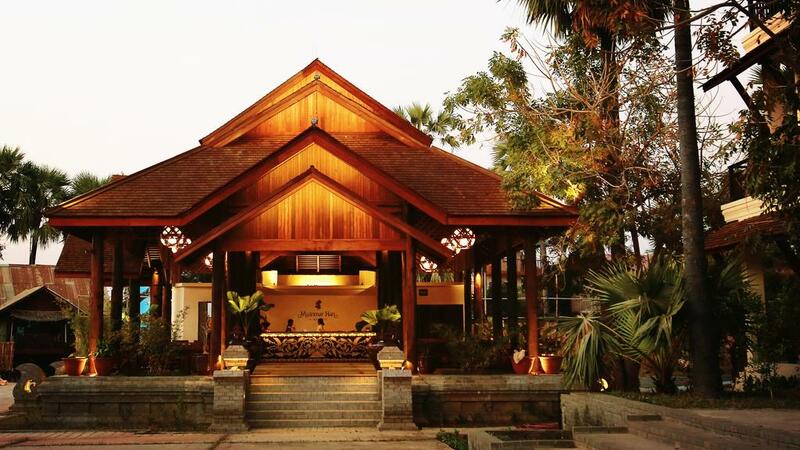 Archaeological and architectural monuments around the hotel include Pyathetgyi Temple (12 km), Shwesandaw Temple (14 km) and Ananda Temple (13.5 km). 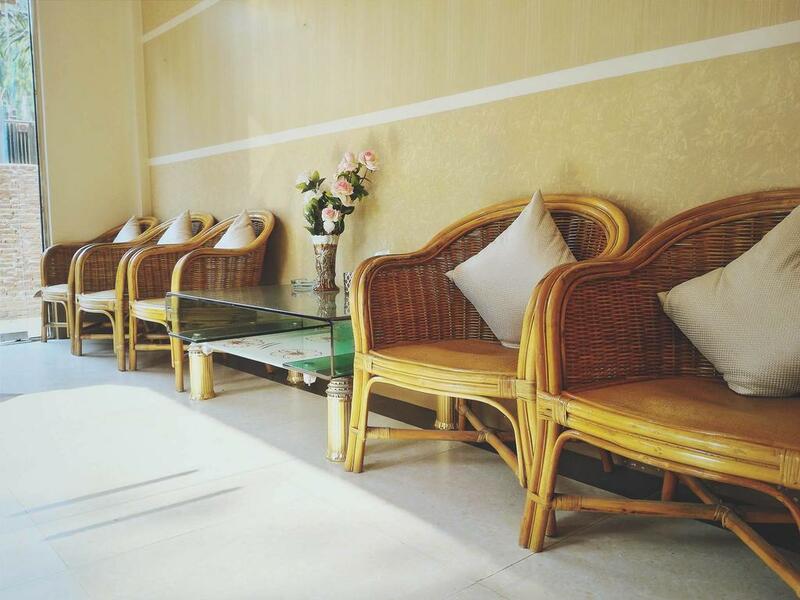 Bus stop and Nyaung-U airport are about a 15-minute drive away. Myanmar Han has beautiful views. 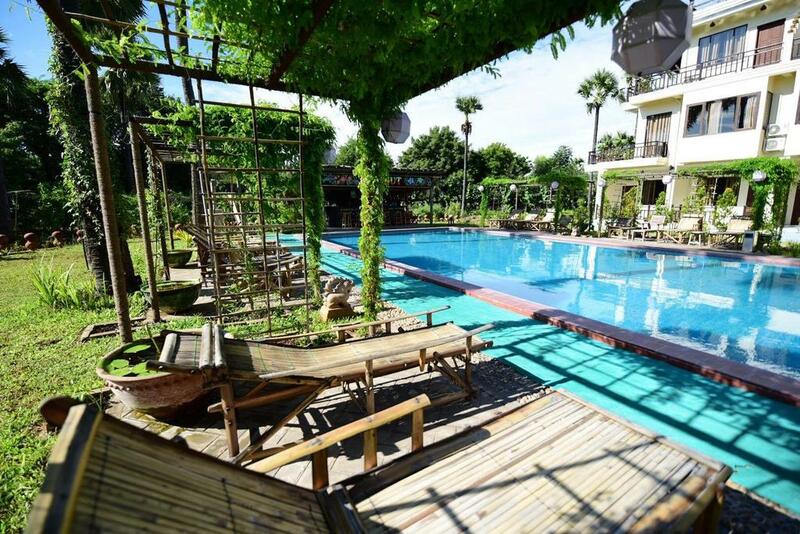 Specially, there is an on-site swimming pool and restaurant where guests can relax and enjoy their perfect holiday. 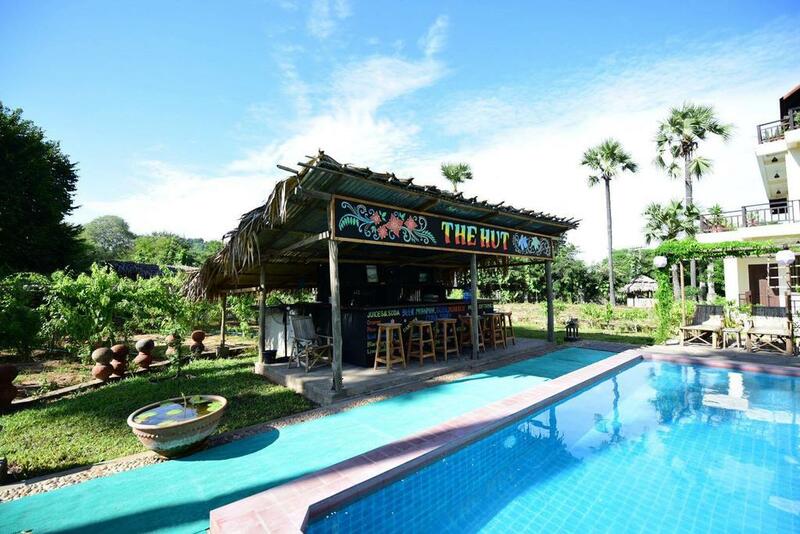 The pool bar cocktails are excellent, the garden is beautiful and the sunset view from the roof is phenomenal. 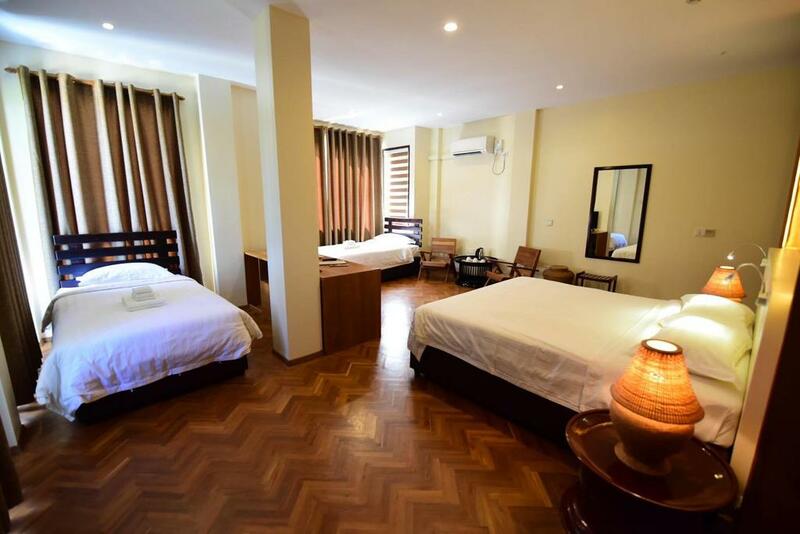 Myanmar Han has a variety of room types to choose from. 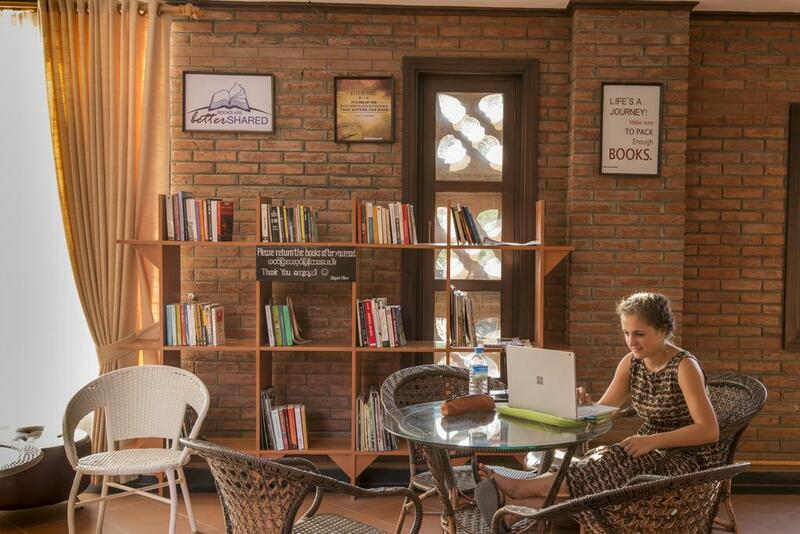 The space is very modern with wooden furniture and other decorations. 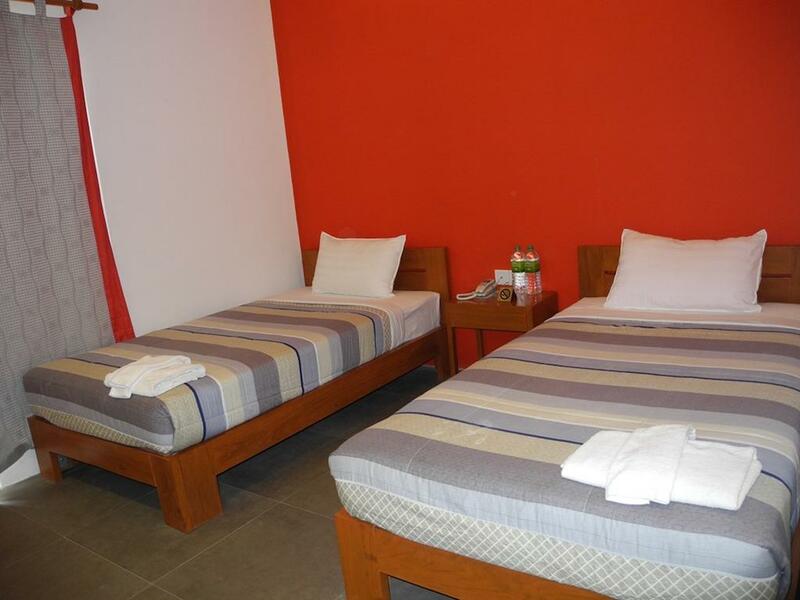 Each room has a private bathroom and air conditioning with private control. 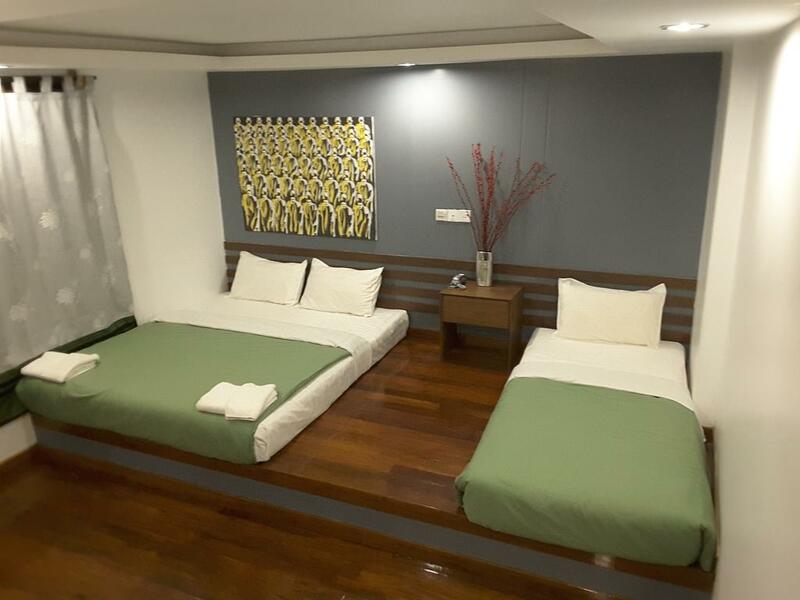 Facilities include a flat-screen TV, seating area and refrigerator. 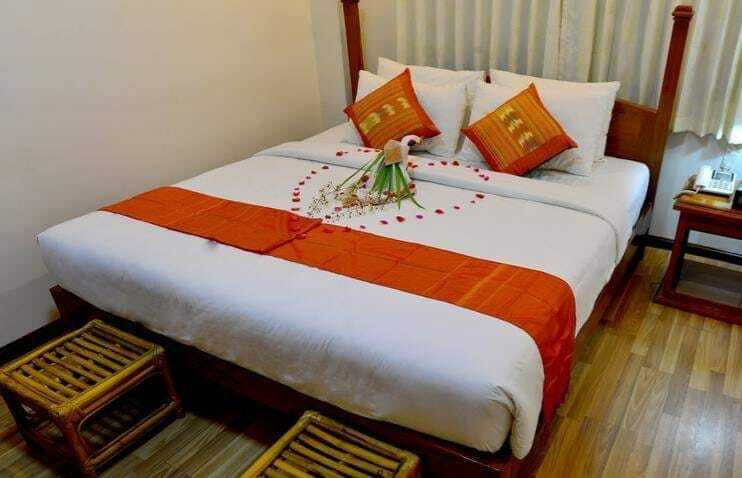 Motel ZEIN is 700 meters from Nyuang Market and 1.2 km from Shwezigon Temple. Ananda Temple is 5 km away. 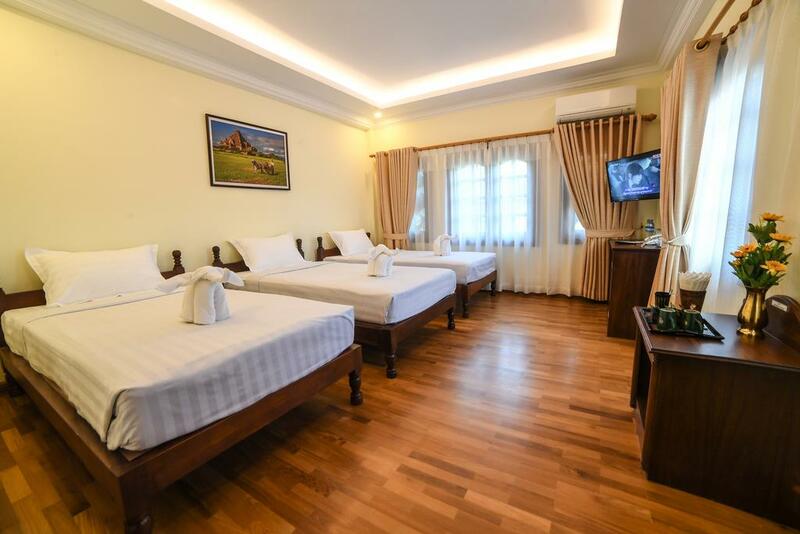 There are wooden furnishings here, rooms are equipped with air conditioning, a flat-screen TV with cable channels, free bottled water and a seating area. 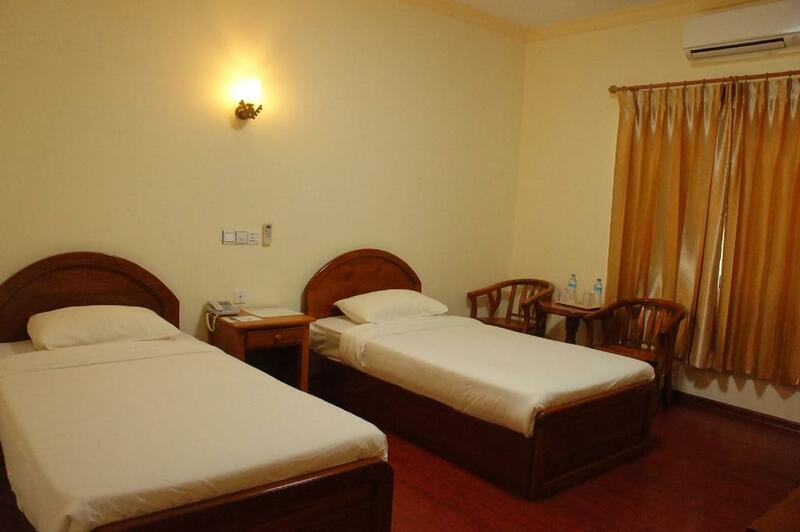 Room was fantastic, very spacious, comfortable, clean and quiet. 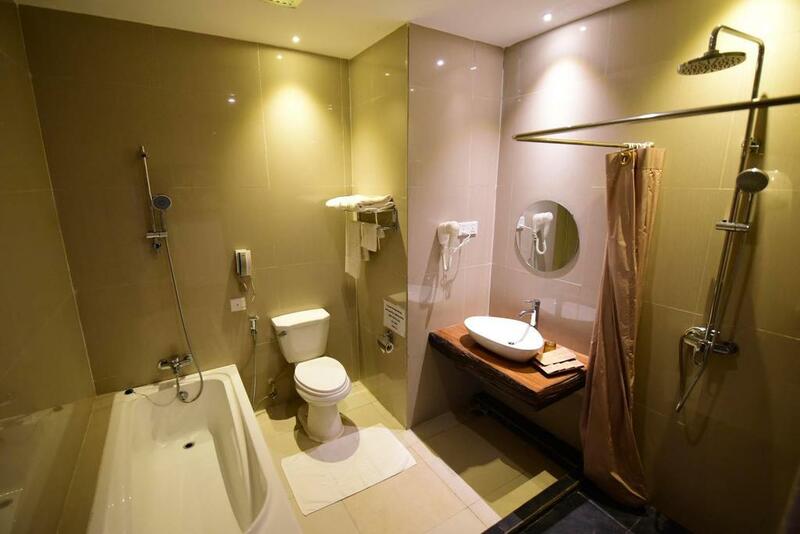 Private bathrooms come with a rain shower and free toiletries. 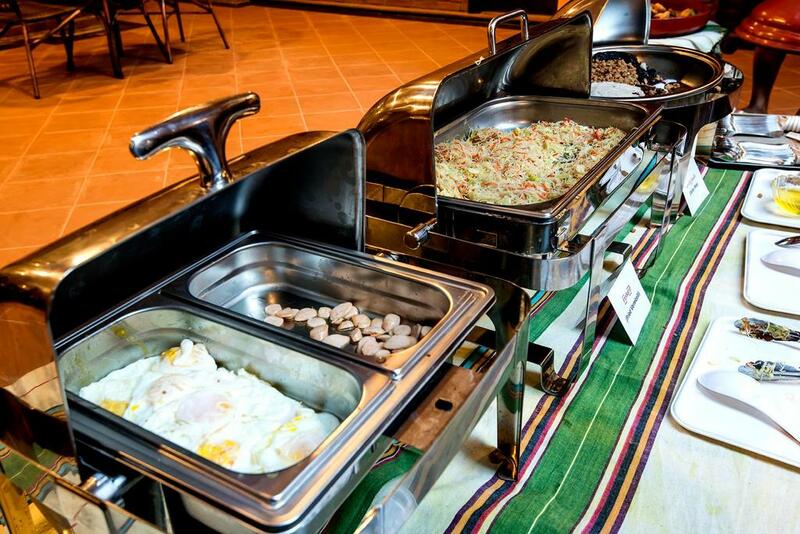 The on-site restaurant serves a hearty breakfast of local and international favorites. 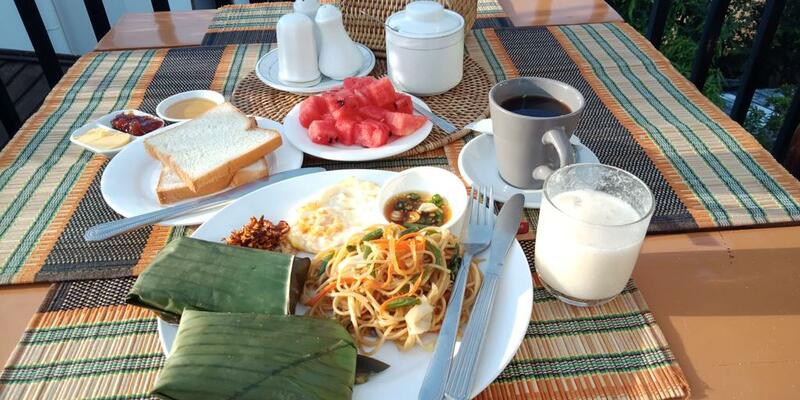 Breakfast is great with eggs, pancakes, toast, yoghurt and fruits. 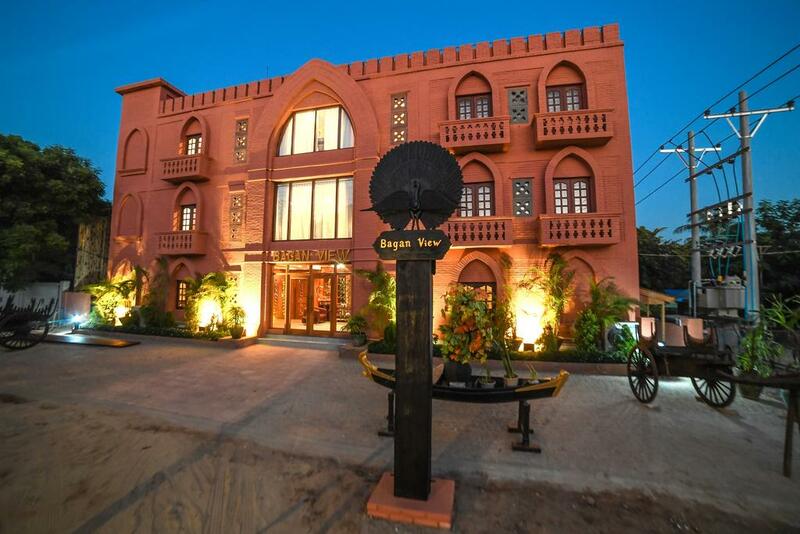 Bagan View Hotel is located in New Bagan, 2 km from Manuha Temple. 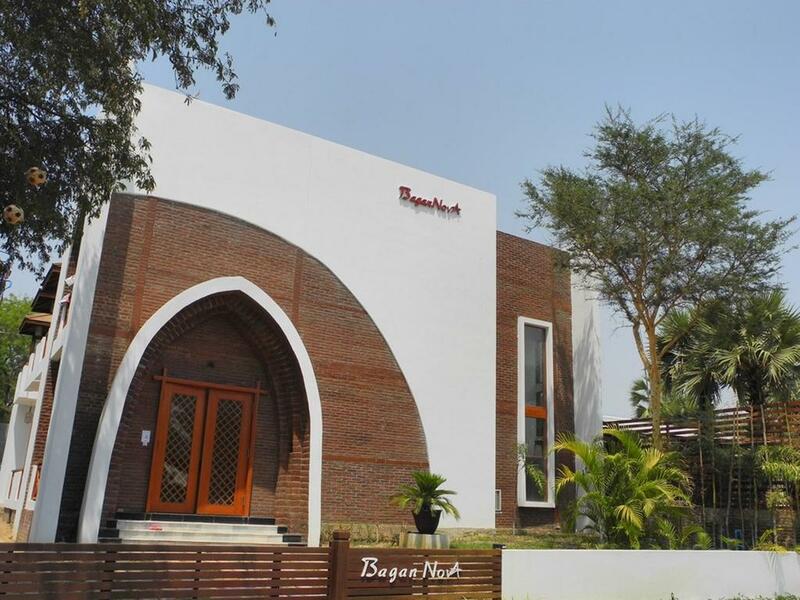 Gubyaukgyi Temple is 2.7 km from Bagan View Hotel, while Lawkanandar Temple is 1.5 km away. 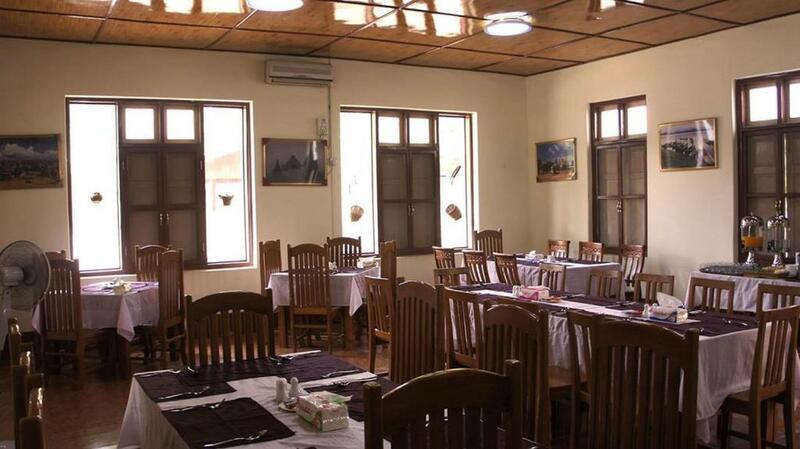 Nyaung U Airport is 9 km from the hotel. 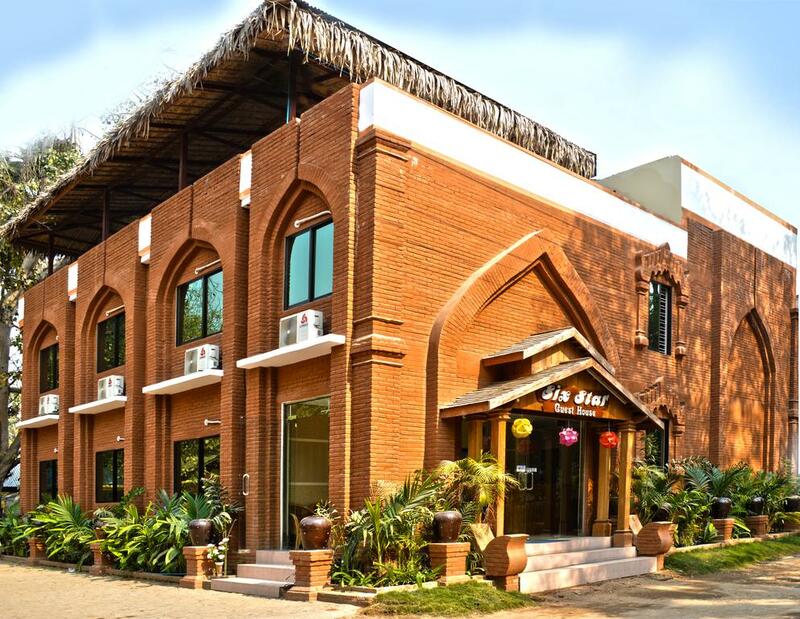 The Bagan View Hotel is conveniently located to explore Bagan, surrounded by many shops, restaurants and car rental services. 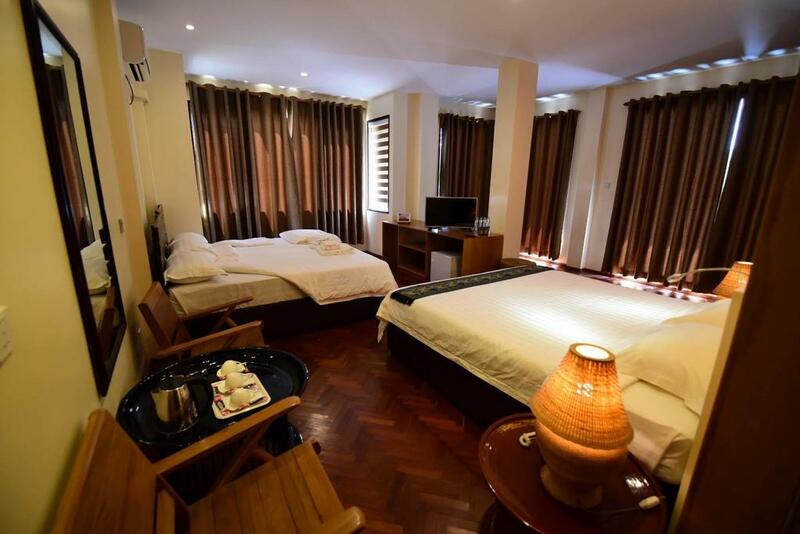 Rooms at the hotel come with a seating area and a flat-screen TV with satellite channels. 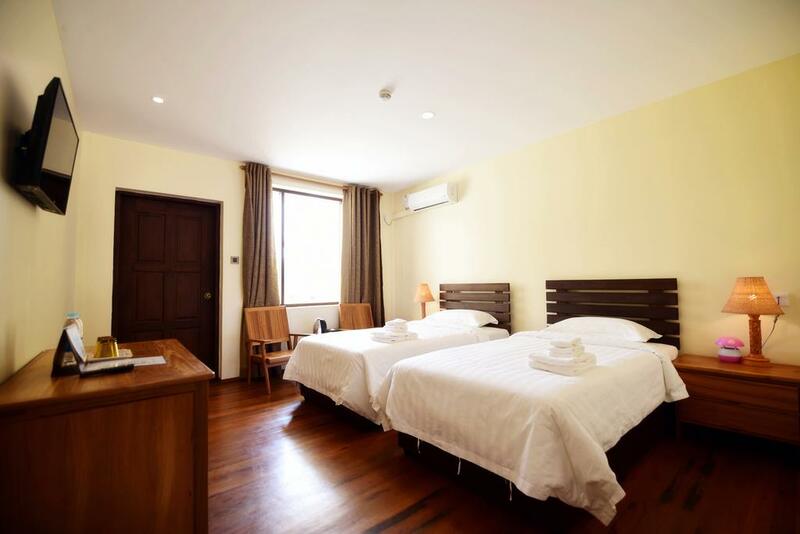 The rooms are spacious and clean, very elegant and classic. A work desk is also offered. 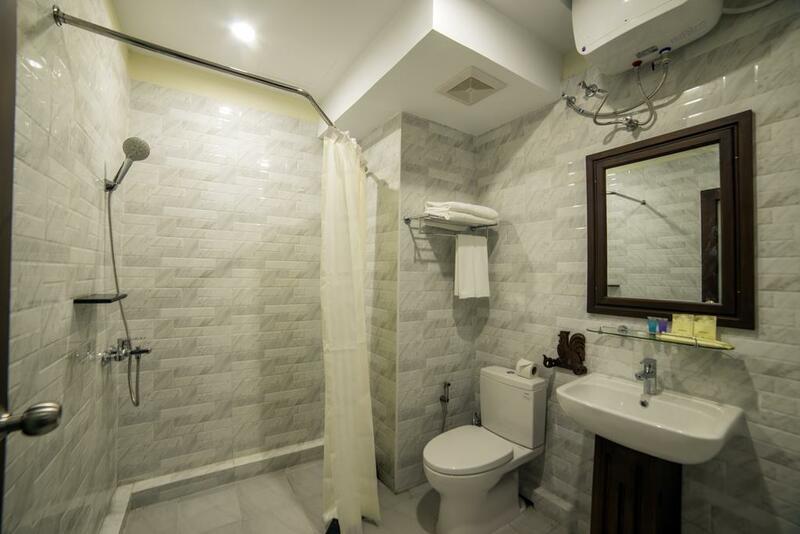 Each room has a private bathroom with a bath / shower and free toiletries. Breakfast here is quite good and rich in the traditional way (and western as well). The staff is incredibly nice and helped arrange guests’s ebike rentals as well as their taxi ride to the airport. The hotel even give guests a little souvenirs.